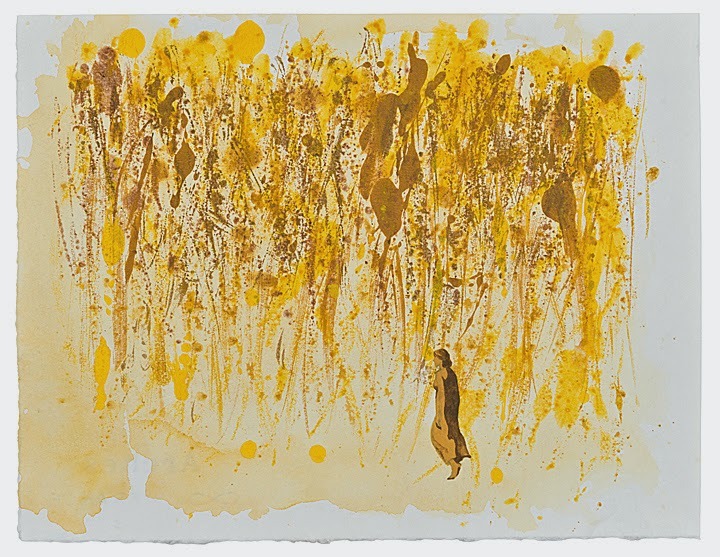 An opportunity to bid for one of Roberts's, original works on paper, went live this afternoon, via Paddle8. Get bidding! Works involved in the collection will be auctioned online by Paddle8 from 17th September to 1st October. The auction includes a selection of art from artists such as Marc Quinn, Gavin Turk, Idris Khan, Tracey Emin and Xavier Mascaro. Online bidding ends on 1st October, culminating in a live auction on Wednesday 1st October at the Saatchi Gallery, London. The aim is to raise funds to expand the charity's work with children in hospice care. For more information about the charity please click here.